"Quad tuner means 4 different types of tuners like DVB-T, DVB-S, DVB-S2 and Analog TV. 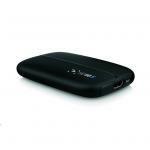 There is a quad tuner for DVB-T, DVB-T2 and DVB-C is available from Hauppauge which is the WinTV-quadHD. 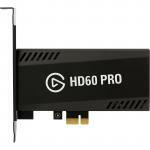 This P..."
"All products from Hauppauge are good, however the QUAD is confusing here. The QUAD means 4 inputs types. DVB-S DVB-T FM and Analog. You cannot record and watch a different channel on the same input..."
Watch and record HD TV. Quad TV tuner! - HD Quad-mode TV receiver. - Watch and record High Definition digital satellite, DVB-S, Freeview digital terrestrial and anlogue TV. 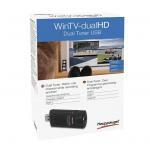 - Includes WinTV v7 HD application for High Definition TV viewing and recording! - Includes Hauppauge remote control! - DVB-S2 hi-definition digital Satellite TV. - DVB-S digital Satellite TV. - Freeview digital Terrestrial TV. - WinTV v7 HD application included for full screen TV or TV-in-a-window on your PC. - Schedule your TV recordings on a daily, weekly or once only schedule. 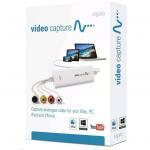 - Includes Hauppauge remote control. - Satellite DVB-S2 TV receiver, for free-to-air hi-definition programmes. - Record DVB-S2 programmes to disk in the original hi-definition H.264 format. - Freeview terrestrial DVB-T receiver. - Record Freeview programmes to disk in the originial high quality MPEG-2 format. - Free-to-air digital satellite receiver. - Record DVB-S programmes to disk in the original high quality MPEG-2 format. - Record and pause analogue TV to disk using 'Good, Better or Best' MPEG-2 comptression. Teletext and Nicam stereo audio too. - Listen to FM radio with the built-in FM radio receiver. 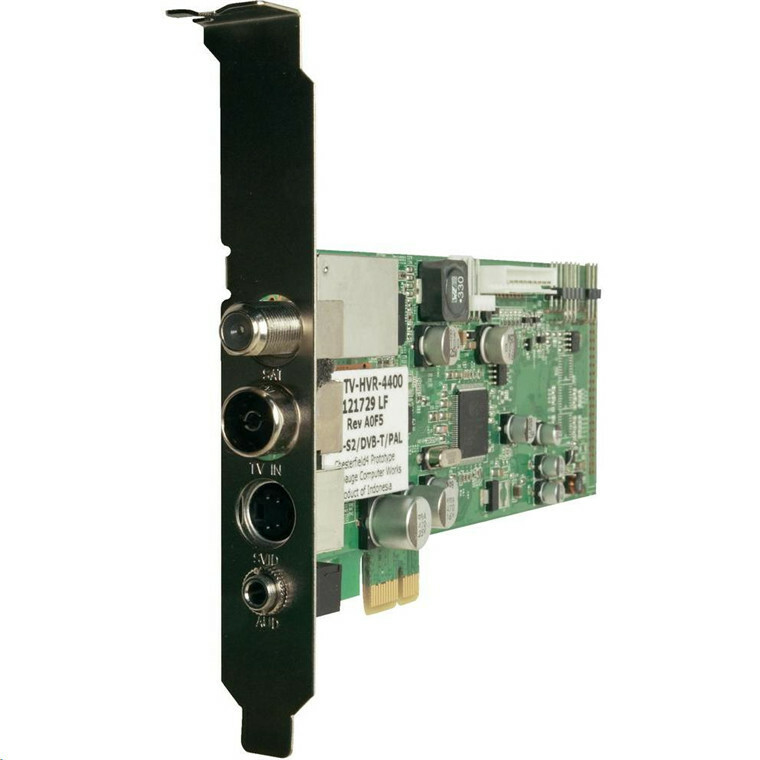 - Auxiliary audio/video input for analogue video sources such as camcorders or VCR's. 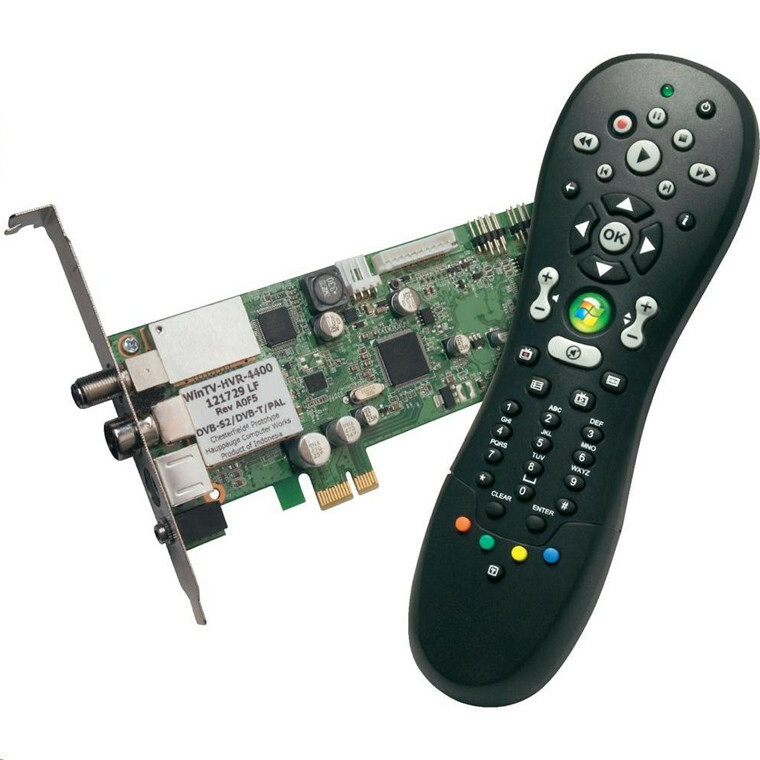 WinTV-HVR-4400 half height PCI-e with built-in DVB-S2, DVB-S, DVB-T, PAL/SECAM TV receivers, FM radio receiver, S-Video, Composite and stereo audio inputs. WinTV-HVR-4400 installation CD-ROM with WinTV v7 HD application and manual. Minimum processor 3.2 GHz Intel® P4 or equivalent. Microsoft® Windows® 8.1, 8, 7 (32/64bit), Vista (32/64bit) or Windows XP Service Pack 3. Quad tuner means 4 different types of tuners like DVB-T, DVB-S, DVB-S2 and Analog TV. 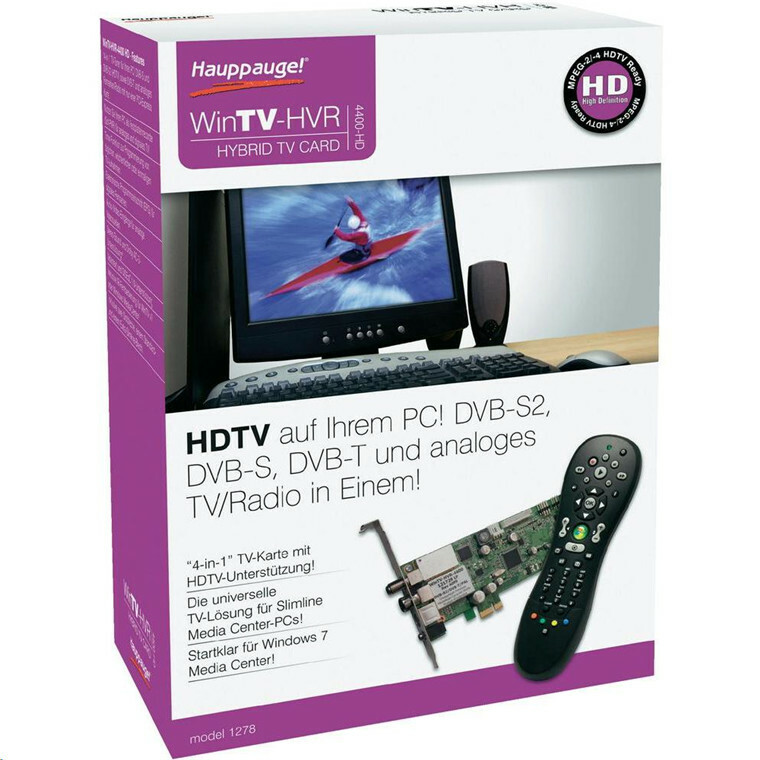 There is a quad tuner for DVB-T, DVB-T2 and DVB-C is available from Hauppauge which is the WinTV-quadHD. 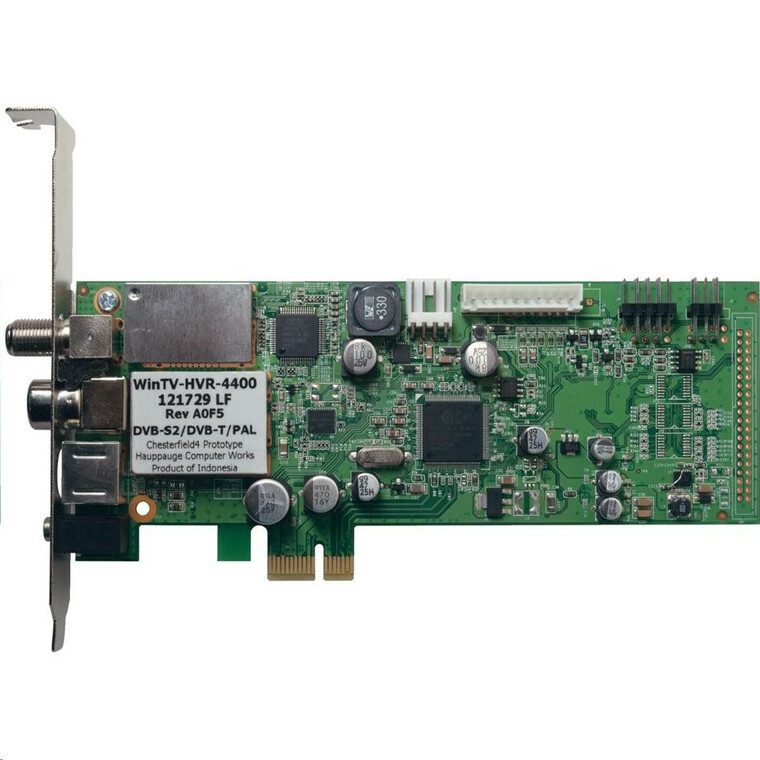 This PCI-E card allows you to record 4 different channels at the same time.Quad tuner means 4 different types of tuners like DVB-T, DVB-S, DVB-S2 and Analog TV. There is a quad tuner for DVB-T, DVB-T2 and DVB-C is available from Hauppauge which is the WinTV-quadHD. 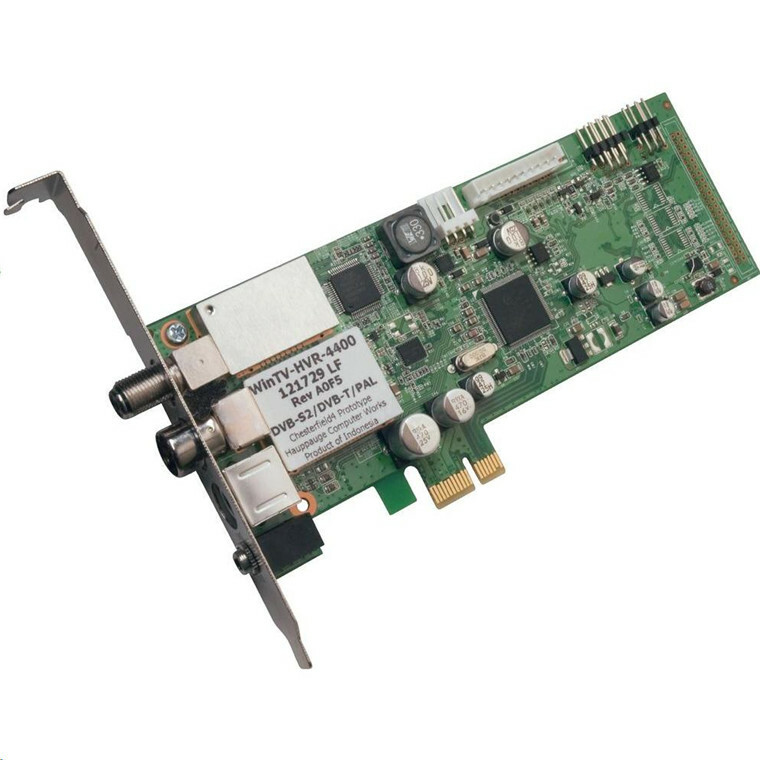 This PCI-E card allows you to record 4 different channels at the same time. All products from Hauppauge are good, however the QUAD is confusing here. The QUAD means 4 inputs types. DVB-S DVB-T FM and Analog. You cannot record and watch a different channel on the same input at the same time. Exchanged for the USB option which is a real DUAL Tuner.All products from Hauppauge are good, however the QUAD is confusing here. The QUAD means 4 inputs types. DVB-S DVB-T FM and Analog. You cannot record and watch a different channel on the same input at the same time. Exchanged for the USB option which is a real DUAL Tuner. PB Tech price: PB Tech price: $113.05 ex. $130.01 inc.